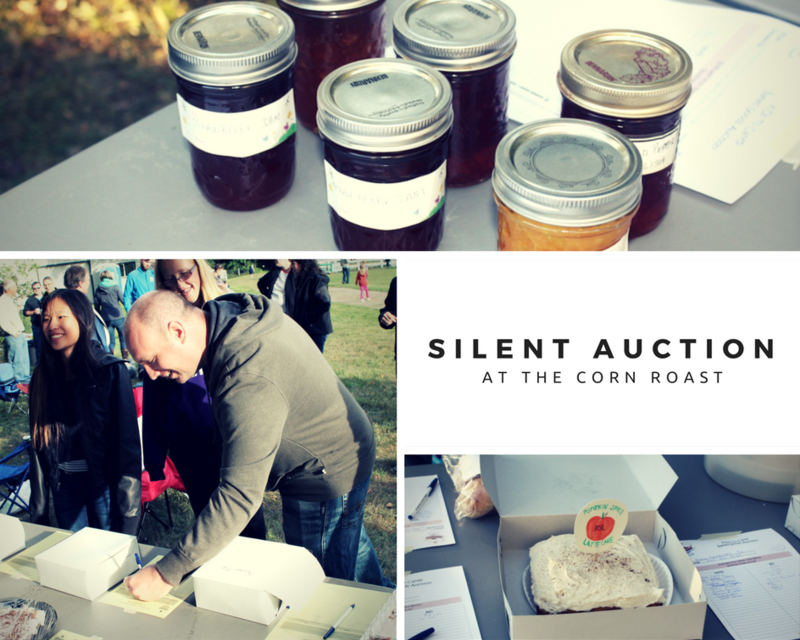 Bakers and other food enthusiasts, bring your delicious treats to our September 10th Baked Goods Auction at our Annual Corn Roast! Your donations are much appreciated, as proceeds will go toward our work in Nicaragua. 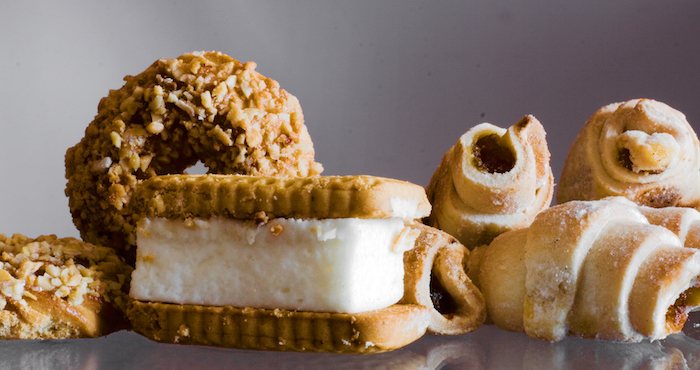 Foodies and other dessert lovers, come prepared to bid on scrumptious treats at our Corn Roast! Your generous donations will help the church in Nicaragua. AND your taste buds will jump for joy in appreciation!